Central to the 18.4 SentryOne release is the ability to monitor Amazon Relational Database Service (Amazon RDS) for SQL Server Instances. Deployment of SQL Server on Amazon RDS removes low-level options for managing performance. With no control over virtual hardware and operating system parameters, data professionals can still use SentryOne for a pragmatic approach to Data Performance Management. Comprehensive high impact query analysis, animated deadlock reenactment, and the highly trusted and succinct SQL Server performance dashboard from SentryOne are among many capabilities provided for SQL Server on RDS. The addition of SentryOne Advisory Conditions for SQL Server on RDS removes lingering concerns for performance management and process automation. Data professionals will quickly define logic for a limitless array of automated performance tests, and take action ranging from sending an email to executing PowerShell commands in response to these tests. "Cloud computing solves several problems. Poor query performance is not one of them and continues to be the pinnacle of performance concerns for relational database engines," said Jason Hall, Vice President of Product for SentryOne. 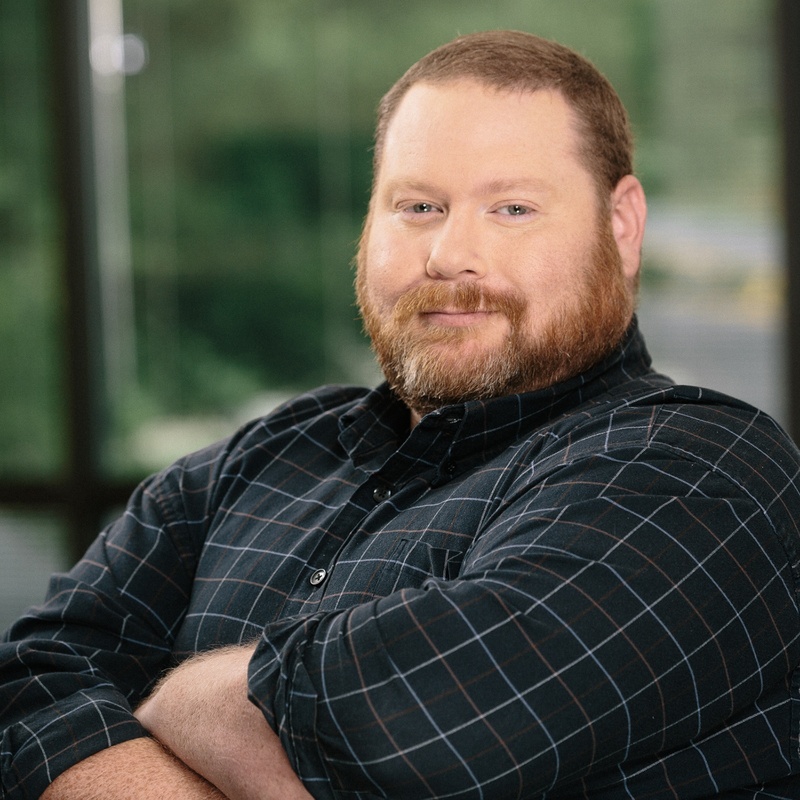 "Supporting SQL Server on Amazon RDS is part of our strong commitment to empower Microsoft data professionals to achieve breakthrough performance, regardless of where their data platform resides." Also launched is an update to SentryOne Plan Explorer, the free, industry-leading solution for performance and query plan analysis. New features to Plan Explorer 18.4 include enhanced deadlock visualization and replay, insight into scalar function performance, dimming of zero-work operators, and support for new elements in SQL Server query execution plans. "Query tuning can be intense, time consuming work. These improvements to Plan Explorer will make tuning efforts easier - adding time back to your day and improving the experience for your application users," Aaron Bertrand, Product Manager for SentryOne said. "We've accelerated our release schedule for Plan Explorer, and several exciting updates are on the way in the near future." Cloud computing solves several problems. Poor query performance is not one of them and continues to be the pinnacle of performance concerns for relational database engines. Supporting SQL Server on Amazon RDS is part of our strong commitment to empower Microsoft data professionals to achieve breakthrough performance, regardless of where their data platform resides.